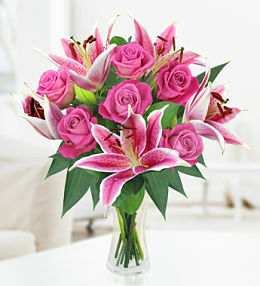 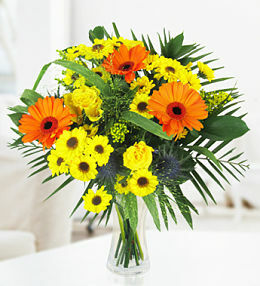 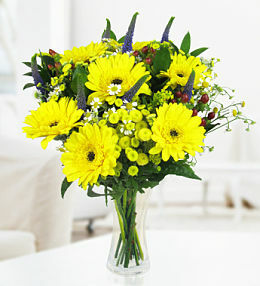 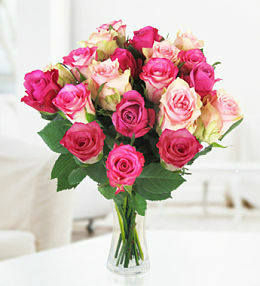 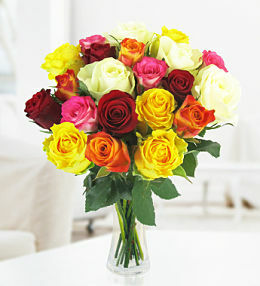 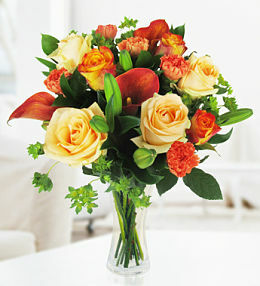 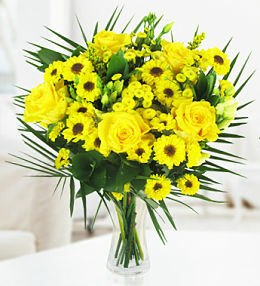 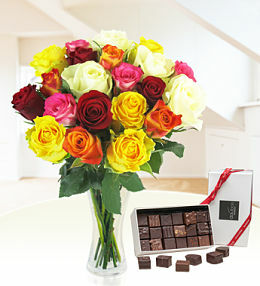 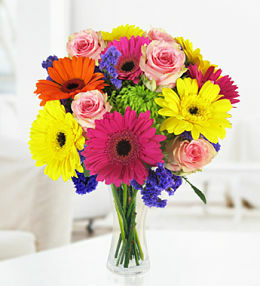 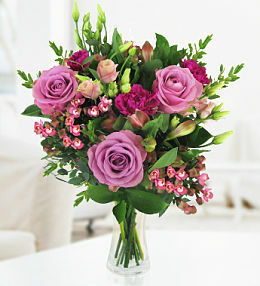 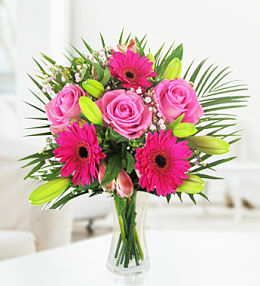 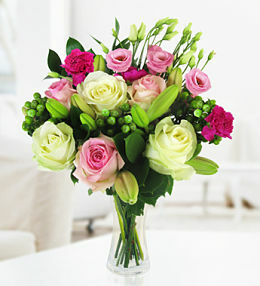 Take your pick from our wonderful selection of flowers the next time you send flowers to Germany from the UK. 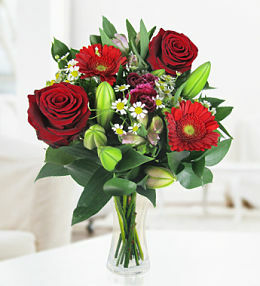 With Prestige Flowers, you can be sure that your fresh flower delivery will reach the intended recipient in Germany on the very same day if your order is placed before 11am. 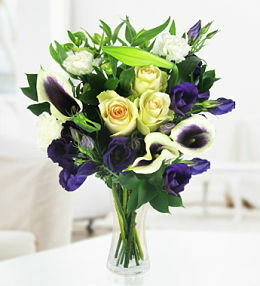 When sending flowers to Germany, there is no need to contact a local florist with our team at Prestige Flowers ready and eager to have your choice in flowers delivered. 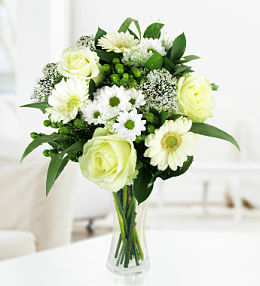 Whether the lucky recipient resides in Berlin, Frankfurt, Dusseldorf or another German city or town, we will take care of everything from processing your order to making sure that the fresh bouquet you ordered reaches its new home in perfect shape and on time. 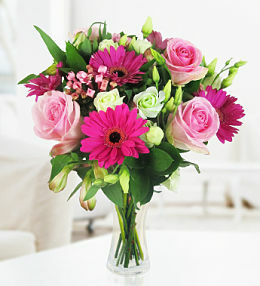 It is important to note that weekend deliveries in Germany cannot be guaranteed and deliveries to eastern regions might take an extra day in transit. 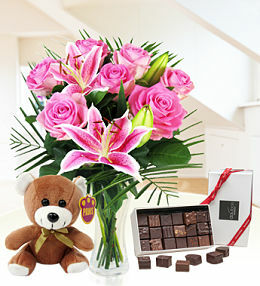 While browsing, don&apos;t forget to select some optional extras like a box of luxury chocolates or a cute and cuddly teddy bear to accompany your bouquet. 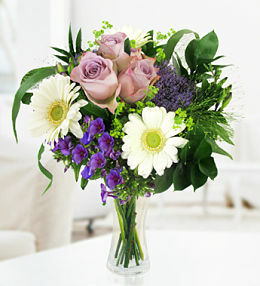 You can also choose to up-size your bouquet to medium or large if you really want to pamper and impress that lucky recipient. 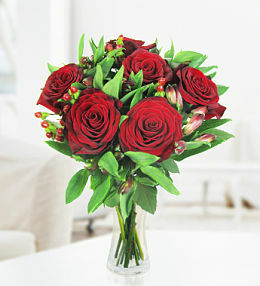 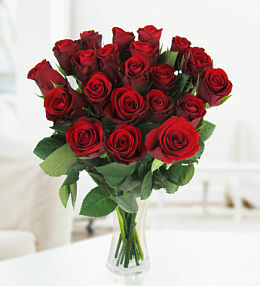 A beautiful bunch of roses all carefully selected to ensure absolute perfection. 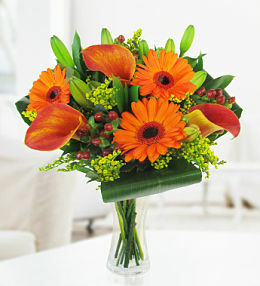 Great for all occasions and available for Germany delivery.